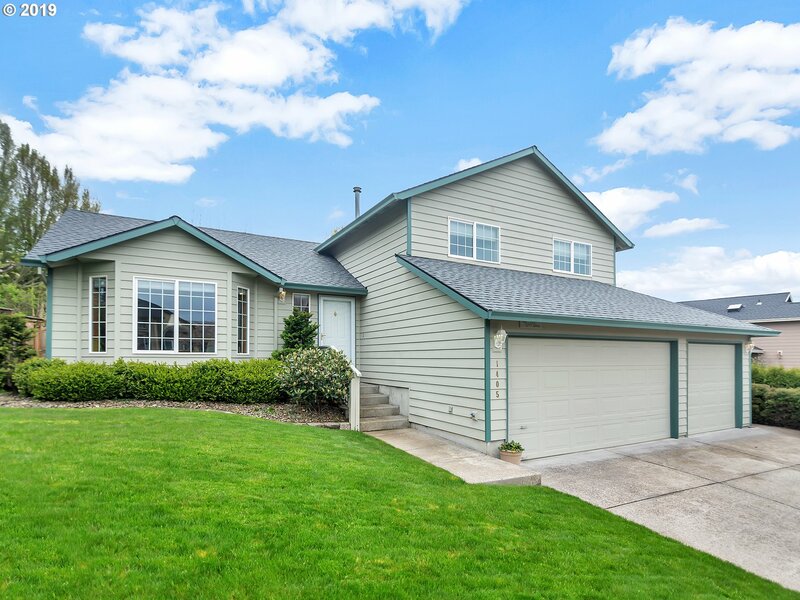 All Troutdale homes currently listed for sale in Troutdale as of 04/23/2019 are shown below. You can change the search criteria at any time by pressing the 'Change Search' button below. "Inviting Traditional Style Home in Wood Village! 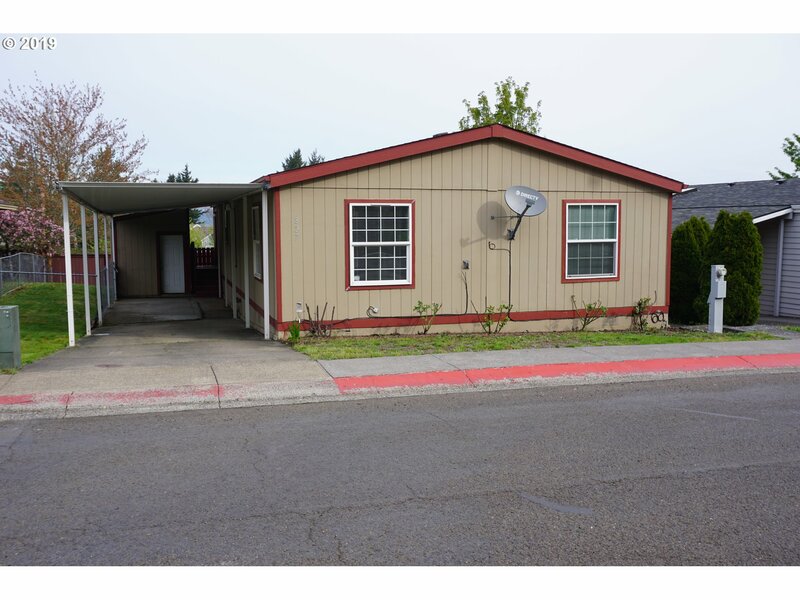 Many upgrades, fresh paint, new flooring throughout, granite slab, & new S.S appls. High ceilings, dining room w/ fireplace. Kitchen opens to large family/dining area w/ gas fireplace. Kitchen features S.S appls, granite, island w/ eat bar & pantry. 4 generous bdms & laundry up. Large master ste w/ soaking tub & walk in closet. Large patio & backs to green space. Close to Wood Village"
"Welcome home! 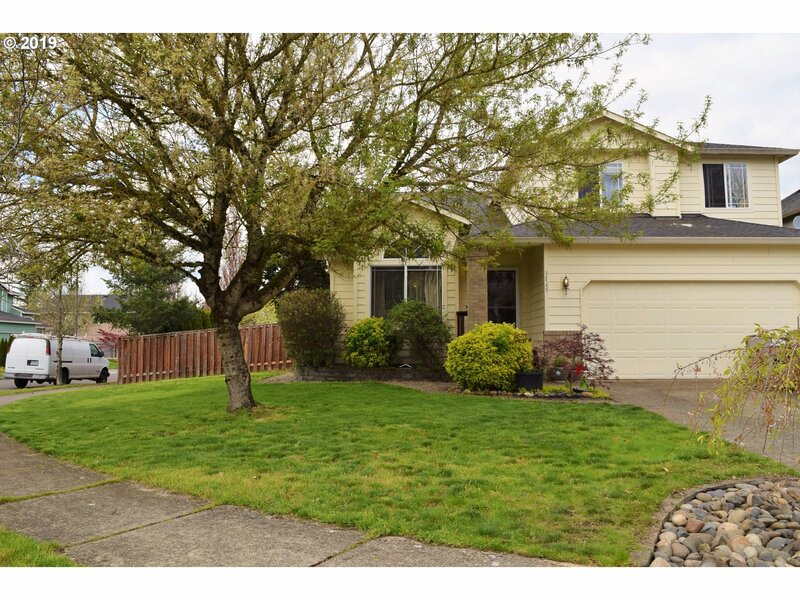 Pride of ownership boasts with this home! Vaulted ceilings and wood floor on the main level. Relax on the back deck that is great for entertaining! 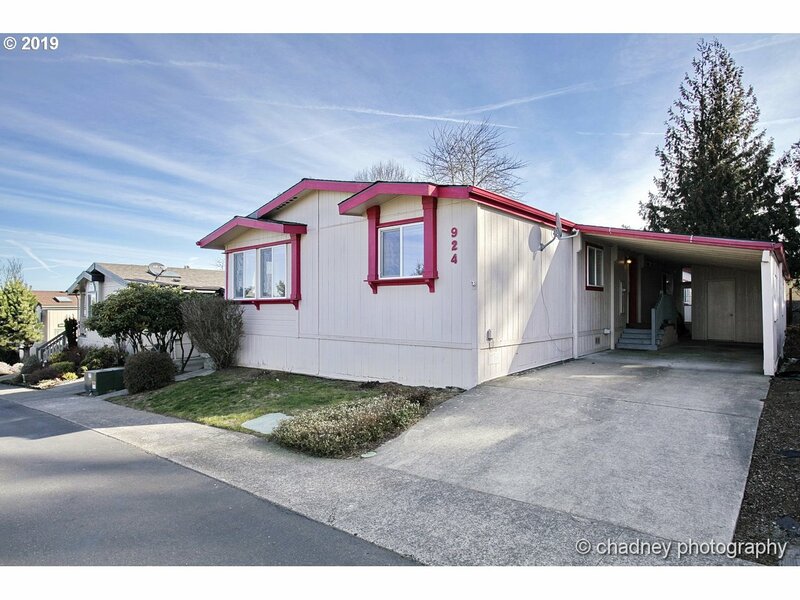 Enjoy your large, fenced backyard, with shed! End the evening soaking in your jetted tub in master bath! Thank you for looking!" 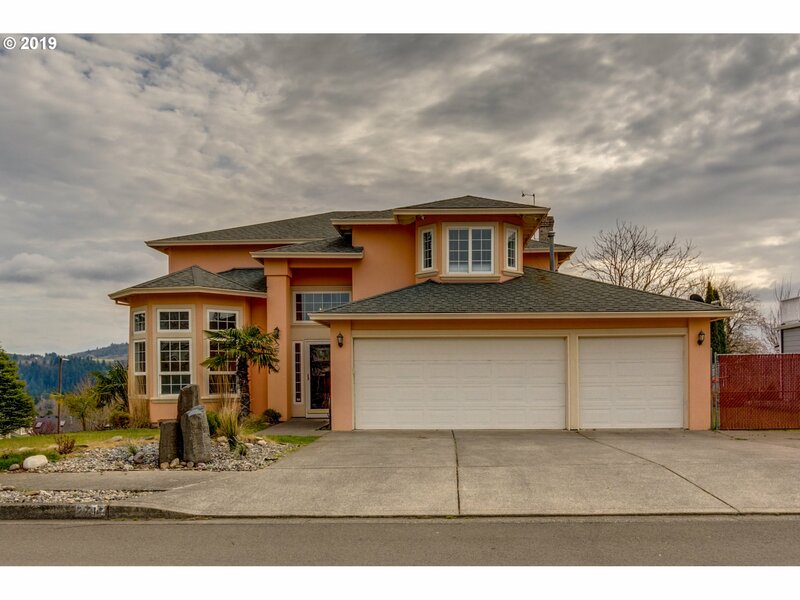 "Fantastic move in ready home, open and spacious floor plan. 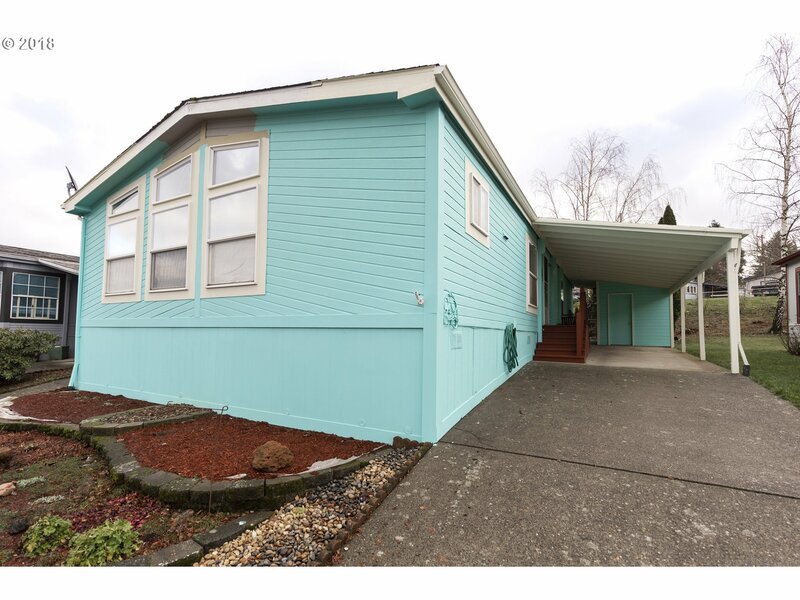 3 bdrm/2 baths ,den and a living room that is separated by French doors for more privacy, Floor plan is split with master on one end and guest rooms on other. 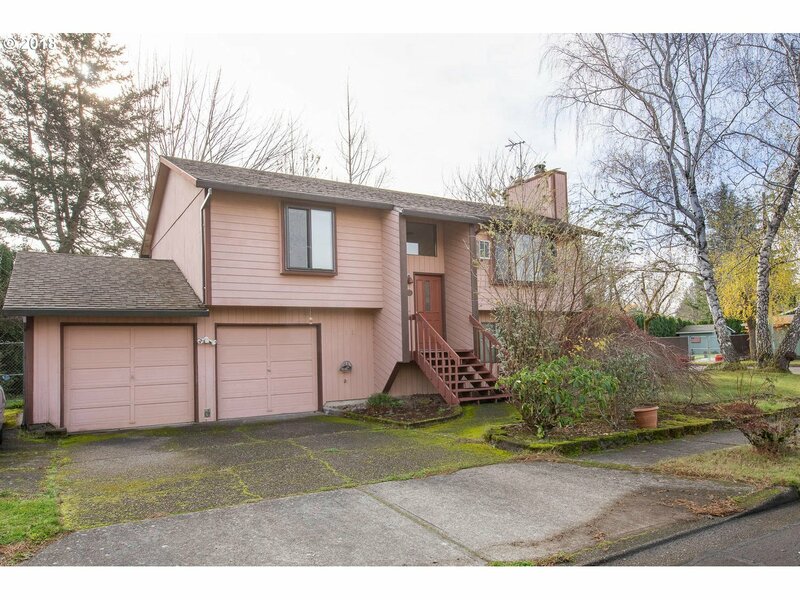 Large kitchen with walk in pantry, all fenced back yard and good size storage all in a very nice neighborhood."